A rare opportunity has presented itself to The Minor Chord. 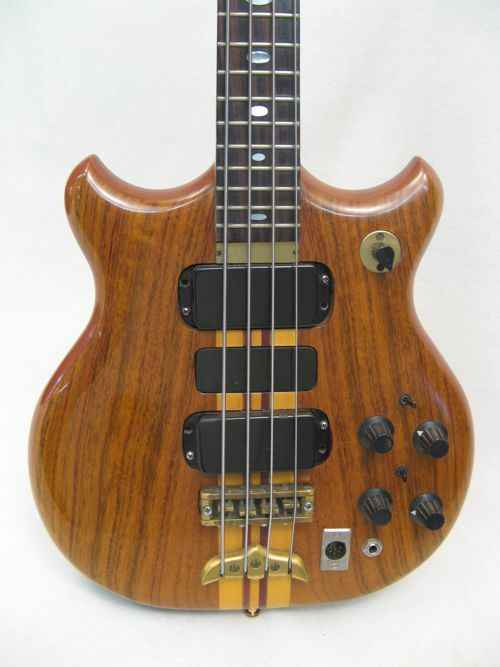 After years of deliberation, a personal friend of mine has decided it's time to let go of his prized 1978 Alembic Series I Short Scale Bass. 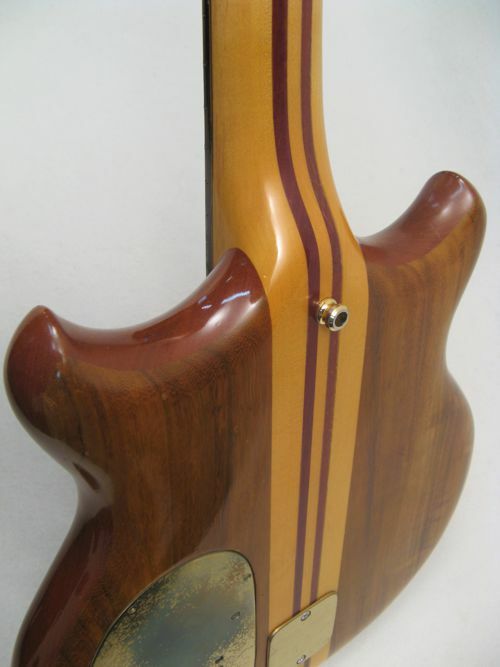 This is an amazing opportunity, custom ordered in 1978 at Caruso Music in New London, CT. 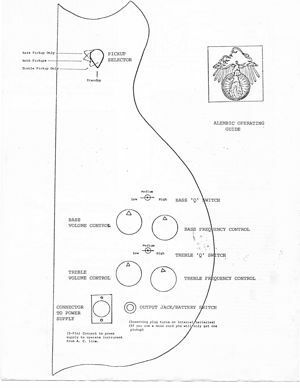 Final delivery of the instrument was right after New Years 1979. 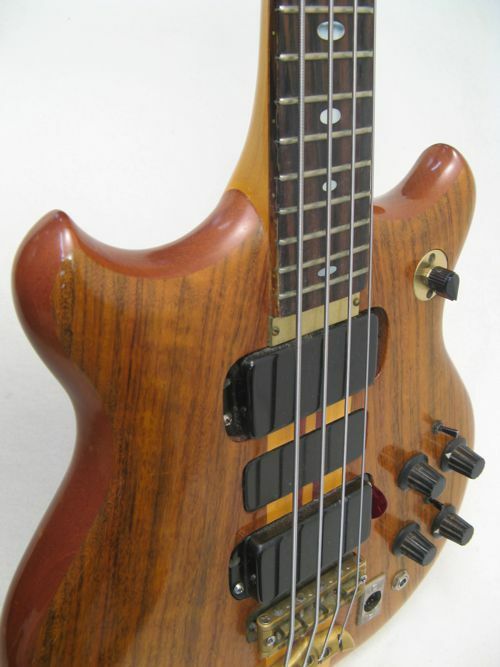 This seems to be one of the last instruments produced with Rick Turner before he parted ways with Alembic. Check out all of the original paperwork below. This is the real deal original package including the hardcase (worn, but better that than the bass), power supply with short and long cables, and paperwork. It is also in complete unchanged original condition. This was his primary bass and he played over 2000 shows with it. There is certainly some honest play wear but there are no major issues at all. He really did well to always look after and care for it all of these years. 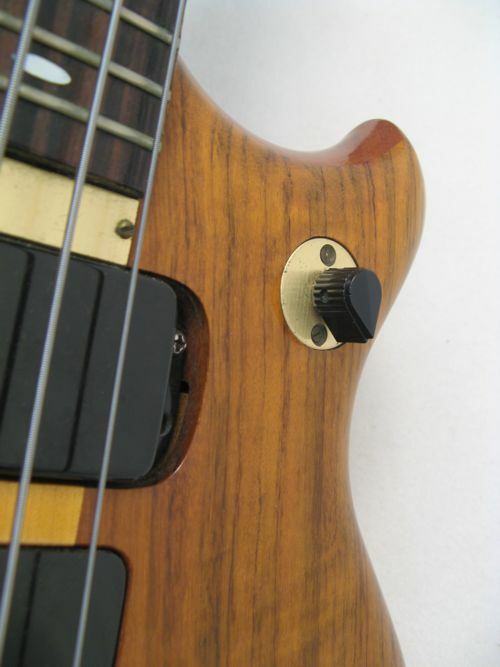 As Alembic states, "no two Alembic instruments are quite alike." We are so pleased to have the opportunity to offer this legendary instrument to our customers. Offered at $10,999. 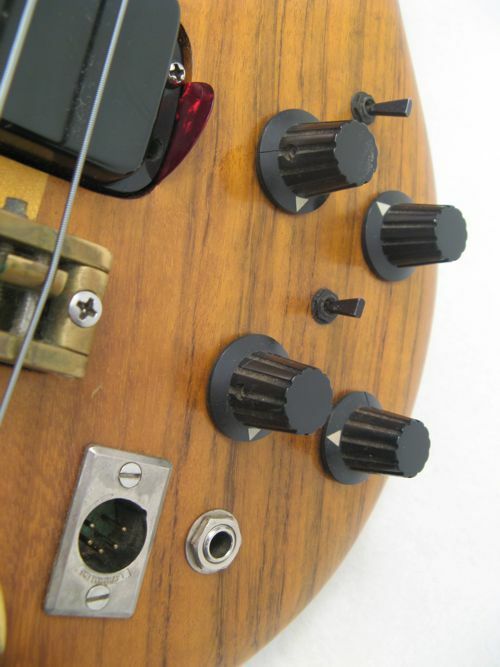 Because of the rarity and value of this bass, we are showing it by appointment only. Please call us at 978-486-0112 or send us a message on our Ask Us! page to arrange a time to check it out. Click on an image to see it in full detail. Alembic is a lot more that just a company or a logo on the end of the peghead. Alembic is a way of creating musical instruments unique and outstanding in their field. Alembic is a place where ideas and materials come together in a search for knowledge and wisdom focusing on the purest aspects of each. Alembic is the concept of complete flexibility in design. Our company was started in March of 1969 by my parents Ron and Susan Wickersham. Originally it was a consulting firm that worked closely with the Grateful Dead, Jefferson Airplane, Crosby Stills Nash & Young and the like. We were trying to improve the quality of live sound and recordings of live concerts. After improving many aspects of the sound system and live recording techniques, the guitars and basses the musicians were playing needed attention to further improve the live concert experience. Too much noise and too many repairs required for a touring band to deal with. It was clearly time to improve the electronics. High-impedance pickups have limited bandwidth. 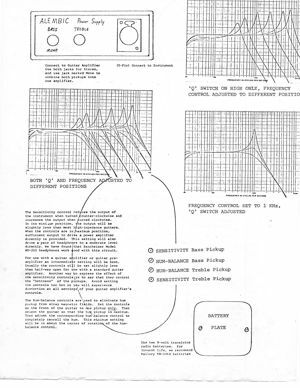 My father designed our pickups to be low impedance to increase the bandwidth. 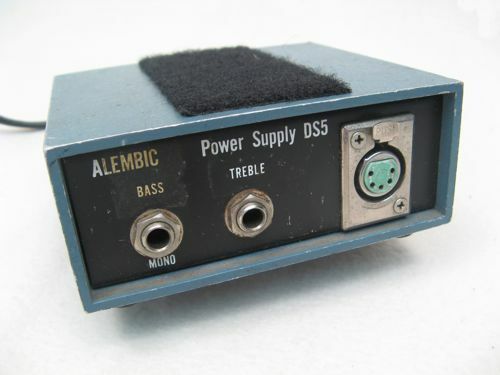 This also made the pickups low-output, so he had to design an active onboard preamp to boost the signal. 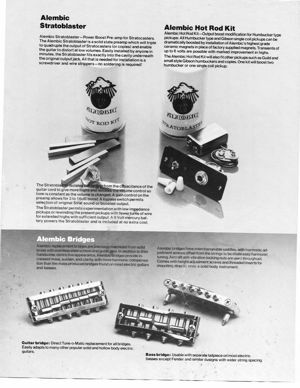 They were, in fact, the first active electric guitar electronics ever. Our shop became quite busy installing these new active electronics in players' guitars and basses. 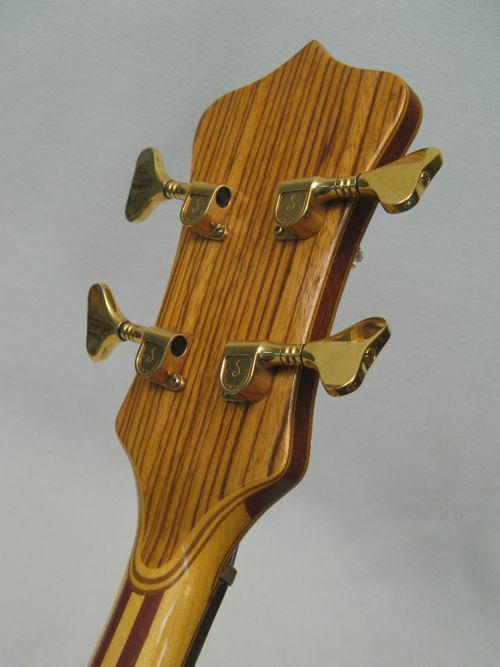 We also did a lot of modifications on the instruments like remanufacturing the pegheads with a fourteen degree angle, machining solid brass parts for the bridge, tailpiece and nut, carving necks and the like. 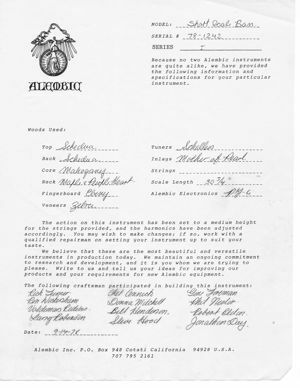 This eventually led to manufacturing our own line of guitars and basses from start to finish. 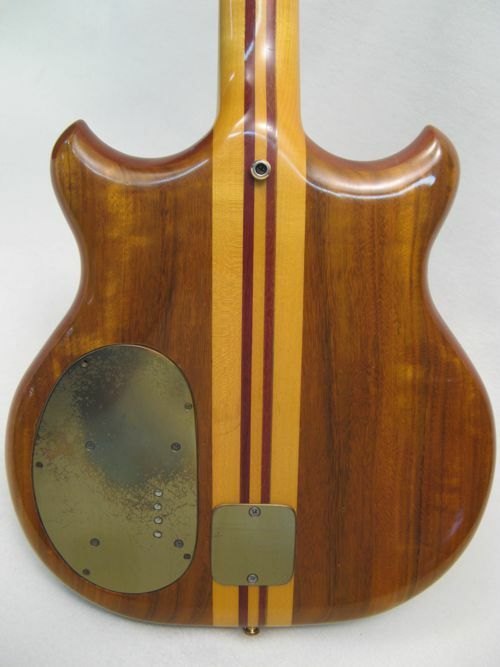 The very first Alembic bass, number 72-01, was made for Jack Casady, then of the Jefferson Airplane. 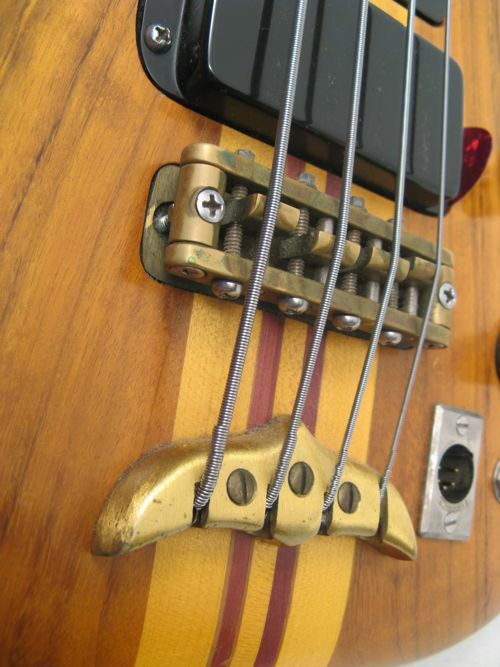 In 1972 the bass cost more than four thousand dollars. It sounded and resembled nothing that came before it and was to be the bass that has influenced and shaped bass design ever since. About 1973 Stanley Clarke started getting really famous, and our basses along with him. This is the primary reason we became a bass company. 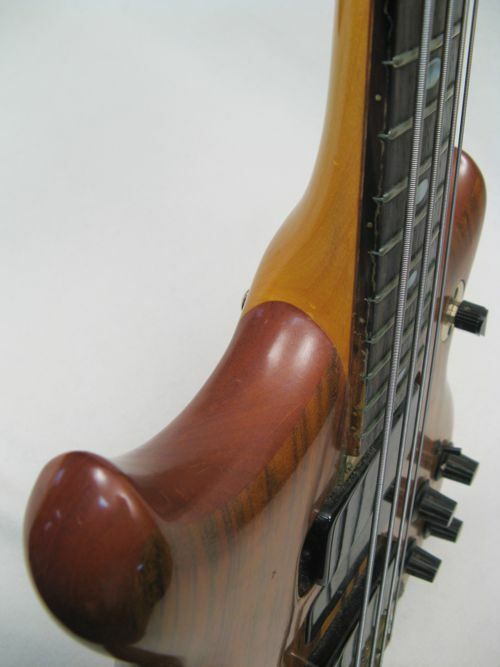 Since the bass player was usually the worst guitar player in the band, no one else had concentrated on making finely crafted basses. 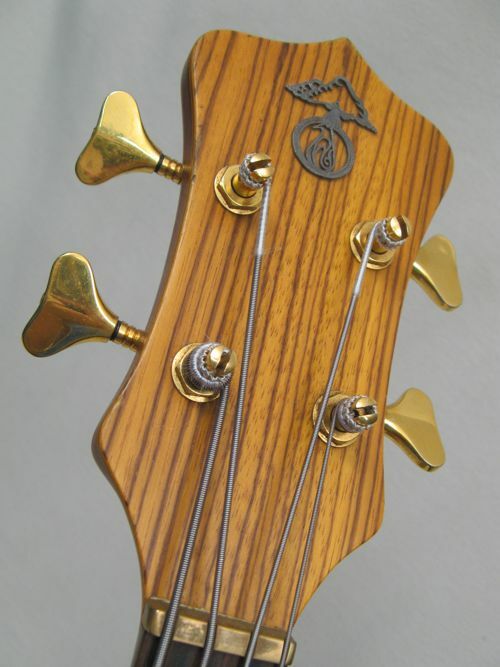 We continued to improve our Standard Series I and II basses and guitars until 1979 when we introduced the first of our lower priced lines, the Distillate. Since that time, we have further enhanced the Series I and II models so they continue to be the pinnacle of electric basses even now, all these years later. We have been introducing a new model every one or two years, so that the Alembic products are now more available to more musicians. Presently, our company employs eleven wonderful people, including my mother and father, my aunt and uncle, my husband, and a bunch of our friends. Our company is so completely different from most you encounter because of our very strong family bonds; we really care what our customers think and feel. This is the primary drive beind our continued innovation. The short history above is ©2015 Alembic, Inc.
For more about Alembic basses including a more detailed history of the company and the artists they have worked with, visit the Alembic web site.